Web design is dying, according to Ultranoir co-founder JB Grasset. Mike John Otto from blackbeltmonkey.com backs up this dare and claims that it’s time to create digital products for people instead of building user experience design for web. Does it mean that we need to shift focus? If yes, then what to focus on? According to UX Magazine, failure-mapping may get even more centered than customer journey mapping for the nearest years. With more data on user behavior at hand, designers and engineers are armed with a new vision of a customer journey – the journey of a nonideal user. Failure-mapping is about determining the scenarios of fails and misses for each of these journeys. The journeys that need to be highly personified and require interfaces sensitive to age, language, gender, geo, habit, preferences, and goals. This point gets a totally new value for B2C companies that no longer can rely on one-fits-it-all online space communicating with various customers. People are just too different. 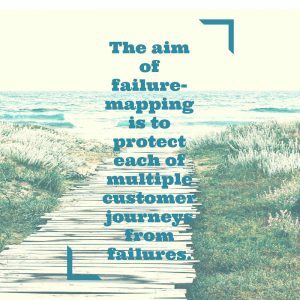 The aim of failure-mapping is to protect each of multiple customer journeys from failures. This is another warmed-over topic that gets a totally new look. Today everyone emphasizes that usability is the core and reconciles the duo of web and mobile through connectivity rather than split-off. For example, fewer “short-life” apps are predicted to be substituted with more centralized and accelerated web pages and greater attention to enhanced web apps and design features. 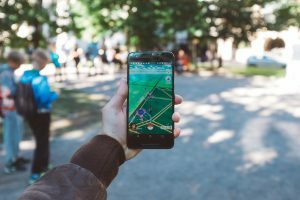 At the same time, the development of virtual and augmented reality calls for a new type of responsivity - responsivity for VR and AR devices. 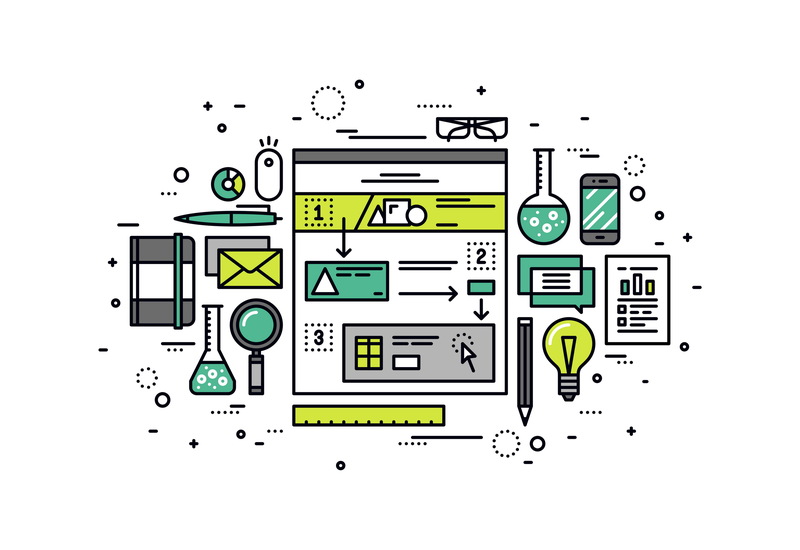 Online experience is getting more granular, interfaces get more detailed, details get more functional. This is how micro interactions split into bosons and get their own ingredients. Micro interations are not breaking news, but still hot, and they keep on getting smaller. These days they are atomized into a series of even smaller interactions: tap a button, drag elements on the page, tick a consent box. These tiny micro interactions get more concentrated and focused attention. Not for nothing, since they provide better connectiviry between users and interfaces: show immediate feedback upon actions, guide users along their online experience, save time and keep users informed on what’s happening. 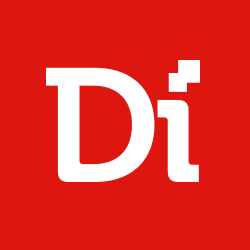 See in action on WeskStatt digital agency website. 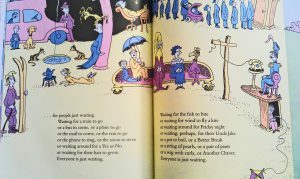 Moreover, micro interactions help to get over interstitial anxiety, a micro feeling of being lost that users may experience inbetween two actions, such as moving to another page or waiting for upload. If crafted smartly, micro interactions manage to add balance and smooth online experience turning waiting into excitement. It was not until the recent 10 years when the personalization of online space could become possible. Today, it turns dominant, largely thanks to modern technologies. Collecting and analyzing the results of customer journeys will soon be performed in a brand new way. Traditional heat maps will be topped up with micro feedback detectors, such as eye movement and facial expression trackers. These biometric and neuromeric instruments are predicted to make user experience more personalized than ever. Another personalization tool will be based on the power of customer choice. Today experimental interfaces already provide users with an ample variation of visual, audial and haptic choices to tune in their experience. Ask Disney. Possibly, 3D tactile perception won’t take much till they get common. As dull as it may seem, UI trends are foreseen not to shock designers by extravagant layout schemes or unrecognizable visuals. Clearness and lightness keep on dominating the trend trail paved by Google, Apple, and alike. Abuzz cards make more room for flat designs. See 30 award-winning flat designs at Awwwards.com. Eventually, the combination of custom typography, pertinent contrast color pallets and effects focused on functional will win. Since flash quit the stage, animation took the charge of infortaining customers. Smooth, it plays a great role in user experience design as customers’ personal assistants, clue-creators and navigators. Not to mention brand recognition benefits that custom animation creates. However, visual interfaces that currently dominate in the online space will have to scooch a bit to let audio user interfaces kick in. According to Frogdesign, the “Interface in our Ears” will soon become ubiquitous and get proper attention due to the leaps technology makes constantly. AR, VR, self-driving cars and smart homes are great examples of tech that require sonic navigation now more than ever. The giants understand it and already invest. Devices like Here One are exploring the potential of augmenting reality through sound. Recently, Apple unveiled their AirPods, which will likely lead to more ubiquitous audio experiences for one of the largest consumer demographics in the world. 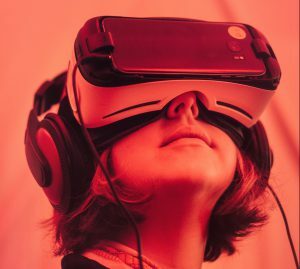 User experience designers, front-end developers and engineers solidly claim that virtual and augmented reality, artificial intelligence and bots will build a whole new environment of online experience. Virtual reality (VR) blossom won’t take long, since VR headsets and applications are already available on sale, while the buzz about augmented reality (AR) keeps on thrilling the nerves not only of gamers, but everyday users. Since this environment is new, the concepts and principles of design for these worlds have just been emerging, while the trends are yet to come. However, today designers and engineers already confront the challenge of creating interfaces for VRWeb and add VR-responsivity to existing ones. It’s predicted, that unlike traditional web, VRWeb won’t be built on navigational elements, but be truly intuitive and natural, built on senses and motions. Artificial intelligence receives investments from the giants, including Facebook and Bill Gates. Feared by many, including the great business minds of our times (think of Elon Musk), AI is emerging, still in toddler forms such as Siri, Google Now or Cortana, to build new customer experiences. These days engineers and developers see AI application in personalization and automatization of online space. These ambitions will make the best of AI. Be it connection with existing systems like Watson or Amazon Echo, or the use of custom bots, artificial intelligence will take its duty to collect data to make user interface and user experience more personalized, automate processes in the online environment, and add value and quality to online experience, if not change it completely and irreversibly. In fact, everyday experiences are already on the edge. Think of Just Walk technology for checkoutless shopping introduced by Amazon Go. Or self-drivering cars that are predicted to save more than 10k people a year from dying in car accidents in the U.S. only. These already non Sci-Fi technologies are here, and about to change how we experience the world, not only the web or online space.